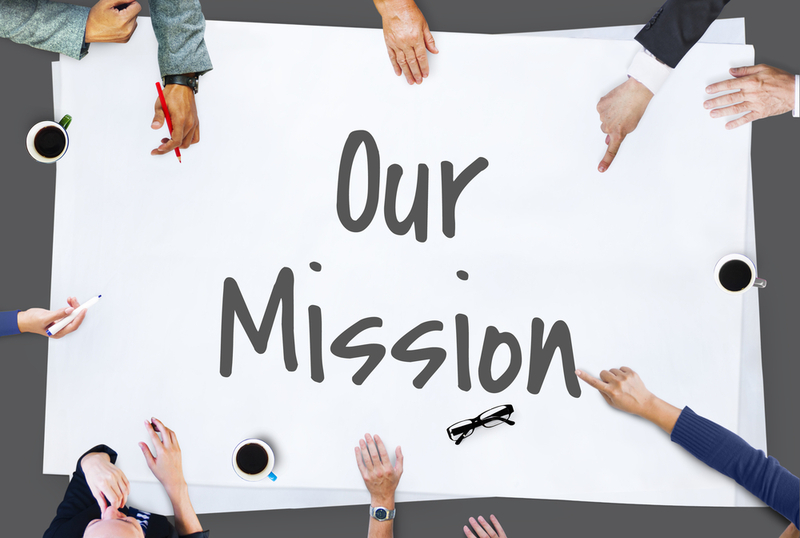 E-planet mission is to be recognized as a leading regional ESL company by providing our clients with the most up-to-date and innovative products and services and by exceeding clients’ expectations while offering outstanding values in all our products. We will achieve this by providing an attractive corporate culture allowing us to recruit and retain the best people. In today’s increasingly challenging economic environment, businesses often focus on issues like improving cost-effectiveness, maximizing profitability, developing strategic alliances, creating a stream-lined and quality-driven organization, etc. While we at E-planet whole-heartedly subscribe to the above goals, we also realize that they are merely peripheral in comparison to the most mission-critical issue: having satisfied customers.